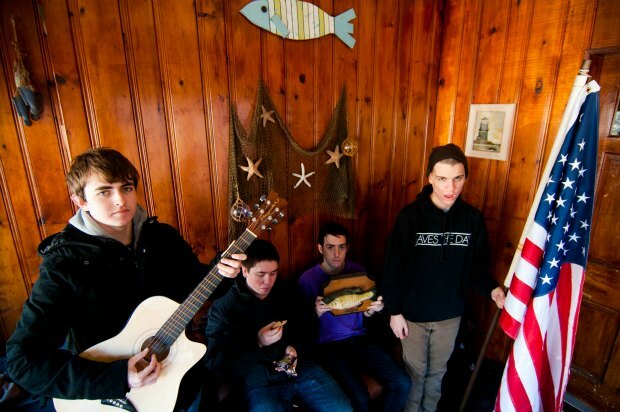 The Long Island-based State Lines have announced their winter tour schedule. The dates mostly span the northeast, some with support from Sundials, Old Gray and Nona. The January tour dates are in support of State Lines’ latest release, For The Boats, which came out back in June. You can view State Lines’ January tour dates below.